In the report, the company announced its fleet had grown by 8% from 1.553m in 2015 to 1.674m with private leasing being the main source of this impressive growth. 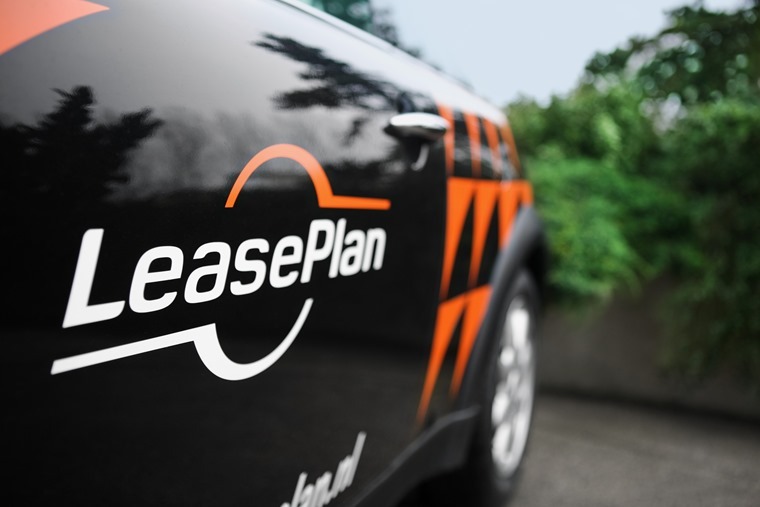 As a result of the growth of private leasing, particularly in the Netherlands, Belgium and the UK, Leaseplan saw a 7% year-on-year rise in profits to £388 million and total assests increase 11% to £9.37bn. In the report, LeasePlan stated the SME growth has been fuelled through a network of brokers and telesales, with private lease growth through direct sales as well as through retail partners. Commenting on the news, Tex Gunning, CEO of LeasePlan, said: "Our strong underlying performance over 2016 and our solid financial position at year-end demonstrate the key strengths of our business. "We have a strong track record of more than 50 years of market leadership and we are well positioned to further capitalise on the opportunities the mobility landscape offers. "We are shifting from a multi-local organisation to become a fully integrated organisation: One LeasePlan.